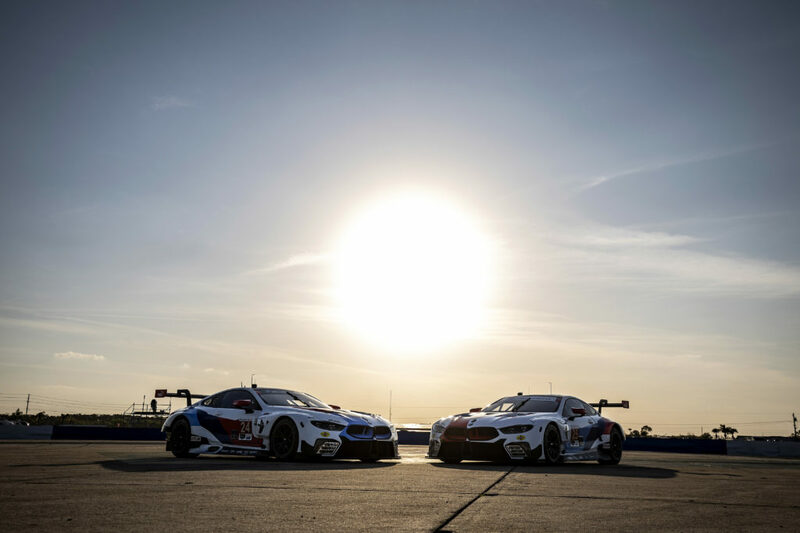 Woodcliff Lake, N.J. – Jan. 23, 2014 . . . BMW Team RLL brings a power-packed driver lineup to the 52nd Rolex 24 at Daytona to pilot the two BMW Z4 GTLM racing machines. Bill Auberlen, Joey Hand, Maxime Martin and Andy Priaulx will share the black No. 55 car. 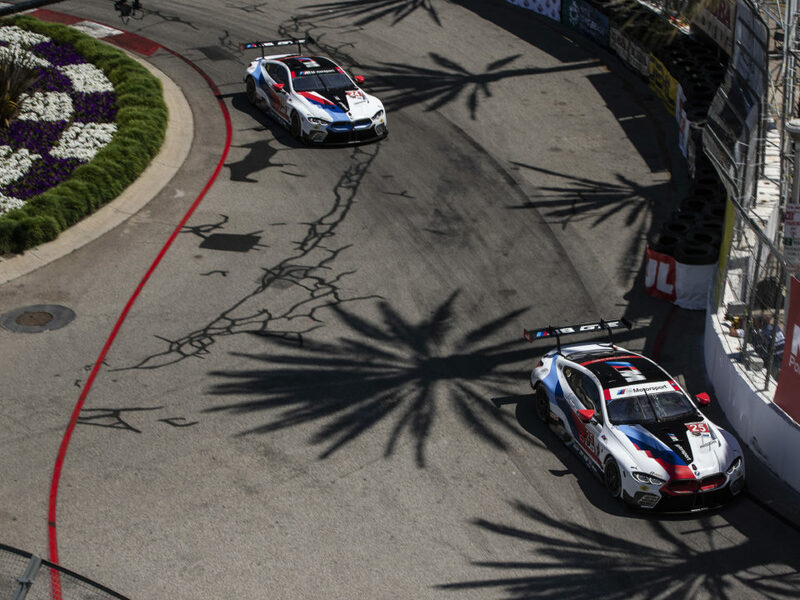 John Edwards, Dirk Müller, Graham Rahal and Dirk Werner will co-drive the white No. 56 machine. Among them Auberlen has two class wins (1997 GT3, 1998 GT3) and Müller one (1998 GT1) while Hand and Rahal co-drove to the 2011 overall victory in a BMW-powered Chip Ganassi Racing with Felix Sabates Riley Daytona Prototype. Team leader Bobby Rahal won the twice-around-the-clock classic as a driver in 1981. The 52nd annual Rolex 24 at Daytona starts at 2:10 p.m. Saturday, Jan. 25th with FOX Sports 1 covering the first two hours of the race live. 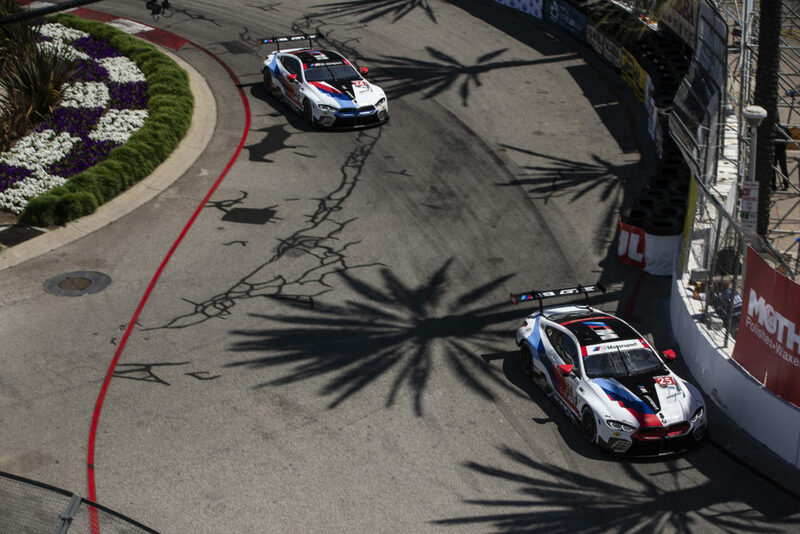 A total of 15 hours of the race will be broadcast on FOX Sports channels.